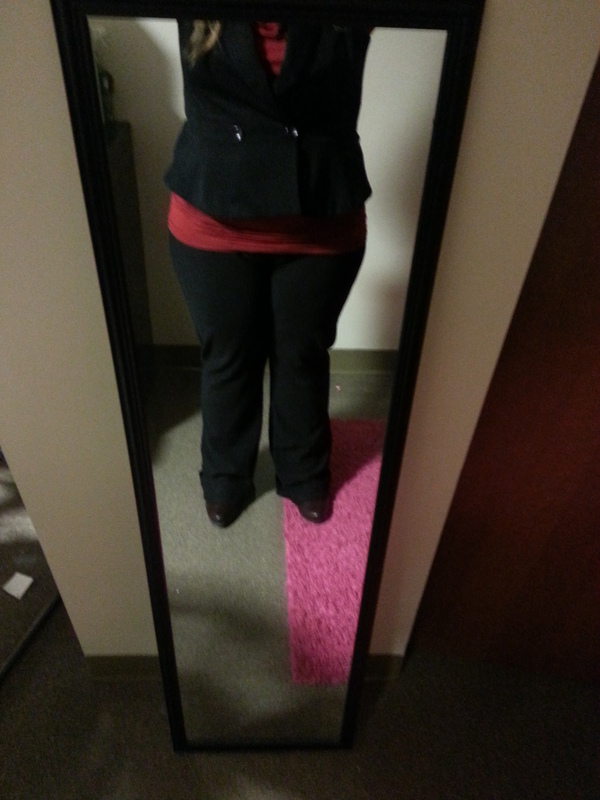 Two weeks ago I had my practice interview with Ball State’s Career Center. This was the very first interview I’ve ever done. Talk about walking nerves. The weeks before the interview were excruciating because of my apprehension. Even though I was tense, I tried not to think too hard about my nervousness the last days leading up to the interview because that would only make it worse. There really was nothing to worry about though. The person I interviewed with was really nice and was very approachable. I felt like I was having a conversation about the things that interested me more than I felt like I was in an interview. My person was really wonderful. But there were things I did in my interview that I could have done better to help me stand out as a person of interest for the “job” I was applying for. It’s because I could have done better that I want to share with you all some of the important things I came away from the interview with. 1.) Dress up. The first impression someone will get of you is what they see. So when trying to make a good impression, dress nicely and professionally. Wear suits with ties or a power suit if you are a woman. Wear light makeup and perfume/cologne. But don’t forget to be comfortable. I wore a simple shirt with a black vest and pants. 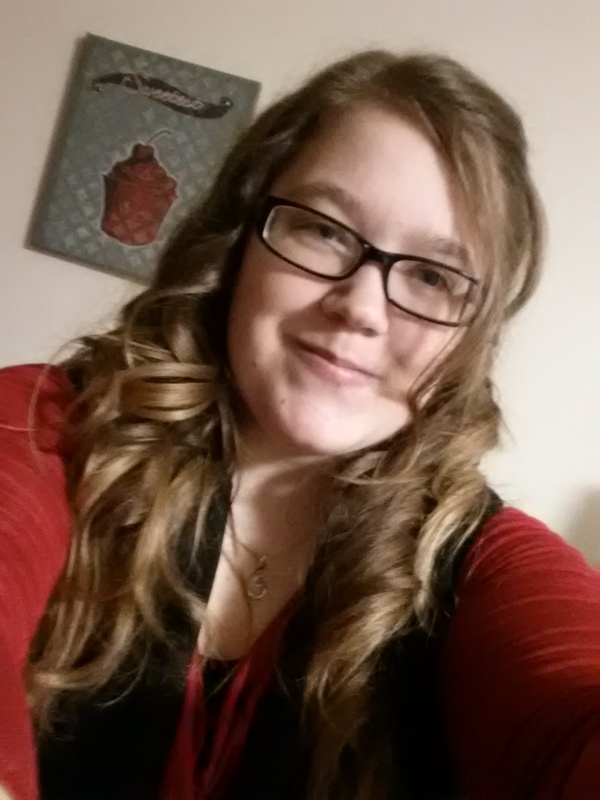 Normally I don’t curl my hair, but for my interview I went ahead and did. 2.) Have a resume on hand. First off you should have a polished resume for the interviewer. But it never hurts to have an extra copy. Some of the best pieces of advice I was given about my resume were two things: 1.) you don’t need generalized skills on your resume like being able to utilize Microsoft word and 2.) to put your most unique/valuable skill at the top of your skills section on your resume. For me it’s the fact that I have handcoded HTML before. What’s your most unique skill? 3.) Try to set aside your nerves-if you have any. I went in there with the mantra in my head “I’m not going to be nervous. Don’t be nervous.” Normally this would make me more nervous but I felt going in with this attitude helped me stay calm. So if you do have nerves, what ways can you keep yourself calm? 4.) Try to find new ways to answer questions. This was one problem area I saw myself having. I kept repeating the same answers over and over and over. This doesn’t help you stand out. So my advice is to show up with multiple ways to answer questions because more than likely they will intersect each other. 5.) Just be you but on your best behavior. I know this is cliché to say but you are trying to get the employer to hire you. So why would you want them to hire some version you only put on for them in the interview? If you behave like yourself you will come off more genuine. I hope that these five pieces of advice have helped you all some. For more ways to try to stand out in your interview, take a look at this article by Amy Gallo, an editor at Harvard Business Review, who gives some good advice and more places for you to take a look at. What’s to come: This coming week is Spring Break and that means I’ll be home. I know this may not seem like a big deal, but in my previous post I talked about organizing bookshelves and how I wanted to try a new way to organize my own—which is at home. So lookout for my next blog post where I’m going to try (hopefully) each of the methods I talked about and any that you guys suggested. I know I can’t wait to see what I come up with. Happy Spring all!